As artistic as us wedding photographers might be, we still love a good dose of useful statistics to reflect on our own business from last year and to make targets going forward. 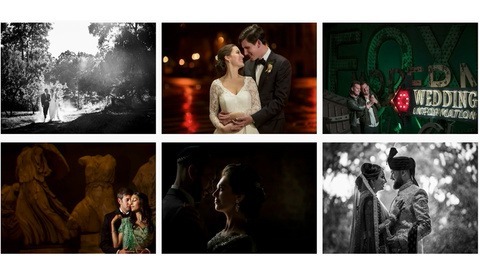 So, how does your wedding business compare to other photographers operating in the U.K.? 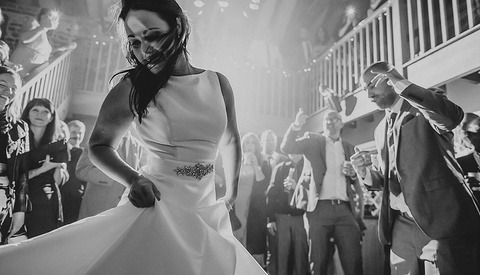 Your Perfect Wedding Photographer, a U.K.-based wedding photographer database that features details on photographers covering all of the U.K. and parts of Europe, released their wedding photography industry survey results from 2017. 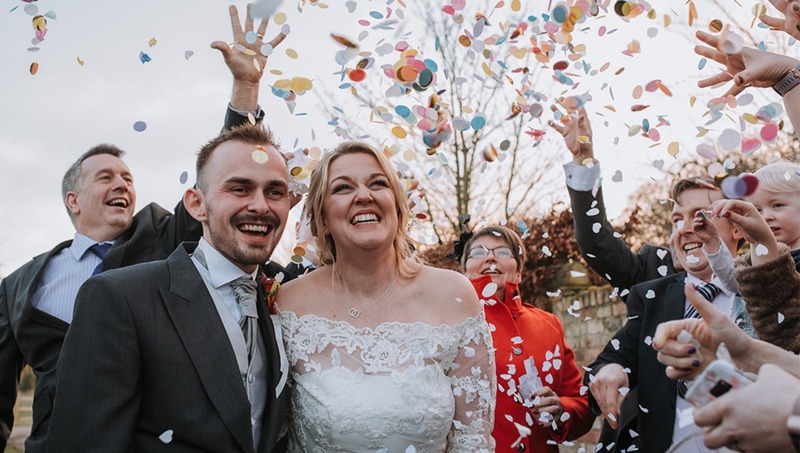 Having gathered the data from over 340 photographers who cover weddings professionally and work full time, the numbers provide a curious reflection on the industry. Their statistics show that the average numbers of weddings taken on by photographers have slightly increased this year, which is always a good sign, albeit one must take in consideration the fact that we don't know whether the prices and consequent earnings have increased exponentially, too. 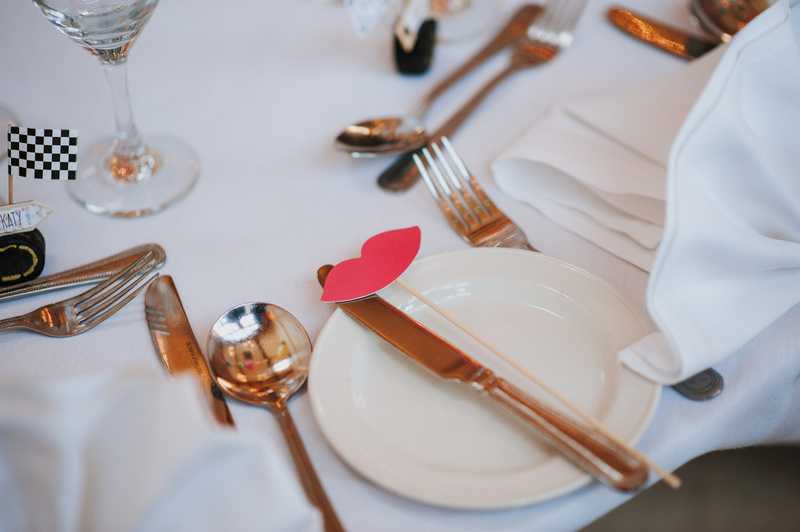 The survey reveals that the average time spent editing a wedding was 12 hours, which is something every photographer needs to take into account when working out their prices and how much will they actually earn after noting how much time they actually spend working on a wedding, before, during, and after it took place. To further prove the point that the photography and shooting part of the business isn't that large, unfortunately, the numbers show that photographers spent less time shooting than they did editing and working on business and admin. Who said photography business is all fun and excitement? For the equipment enthusiasts, the survey also compares what's in our camera bags when we're shooting a wedding, with 59 percent of respondents using Canon (a small increase from last year, which saw 58 percent Canon users), the rest sticking to Nikon, and a small percentage also used Sony and Fuji equipment. Take a look at the full results on their website, and have a read through various thoughts and opinions at the bottom of the survey, too. How do your thoughts compare with theirs? Do you think we're undervaluing our industry or is there a light at the end of the tunnel for wedding professionals? Note that the average number of weddings shot was at 31 with an average spend of about $2000. This pencils out at $60,000 revenue (NOT profit) for a backbreaking schedule. While the cost of living in the U.K. is lower (I presume) and definitely varies by region, this still illustrates a field that is not for the faint of heart. From my experience, actually the cost of living in the U.K is not lower than U.S unfortunately (of cause depends of which city etc...). £1480 is like $1480 in actual real value of money. Currency exchange isn't rally reflect on the value of money if you made and spent in the same country.